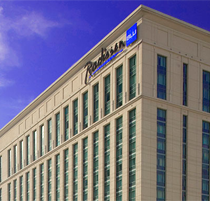 With the scenic view of the Cebu port, the Radisson Blu Hotel Cebu is located in the latest developed area, the North Reclamation. Adjacent to the SM City Cebu Mall which is the 11th largest in the world in 2009, it is part of the entertainment, shopping and leisure complex in the Queen City of the South. 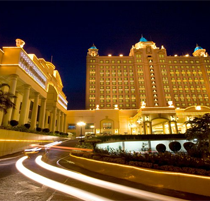 Guestrooms have scenic views of the Cebu Port and the bustling Cebu City. Rooms are equipped with both comfortable and luxurious amenities. Wireless Fidelity available throughout the hotel. 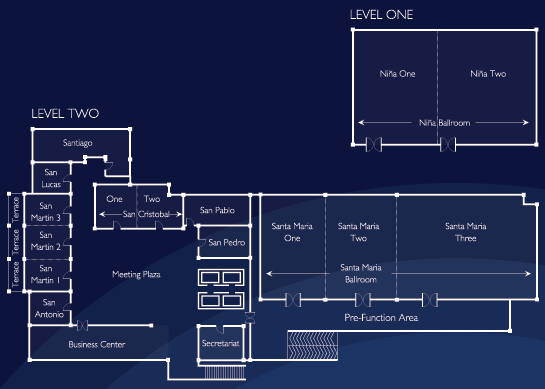 Facilities include the Santa Maria Grand Ballroom, the Nina Ballroom, 10 function rooms, as well as the Event and Meeting Plazas. The Santa Maria Grand Ballroom is situated on the second level and provides 1,200 square metres of function space for this Conference. 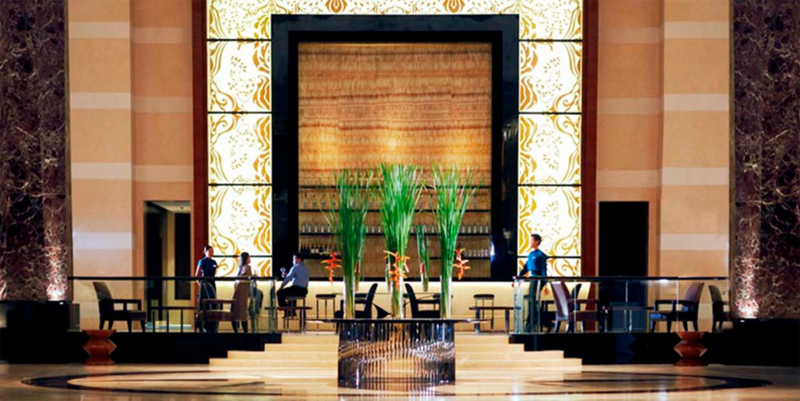 The opulent Nina Ballroom located on the first floor provides and additional 780 square metres of floor space. 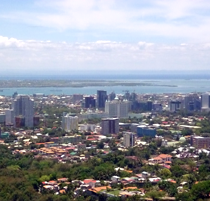 In and around Cebu City which introduces the city's history, cultural attractions and opportunities to taste the flavours of Cebu - more info. Bohol. 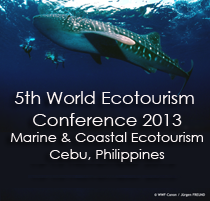 The technical tour will take the delegates by ferry from Cebu to Bohol where the secret of Bohol's ecotourism potential will be revealed - more info.